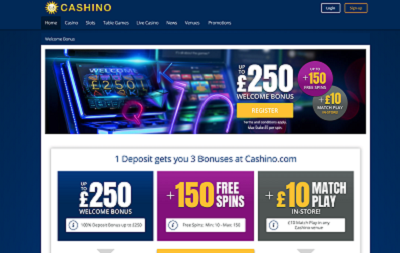 Everyone loves playing traditional casino tables games from the comfort of their own home, and many people even prefer it to playing in a real, brick and mortar casino. But for those like the best of both worlds, live dealer games are a magnificent option. Live Dealer tables or virtual casinos, give you a live and authentic experience of gaming in a real, brick and mortar casino. 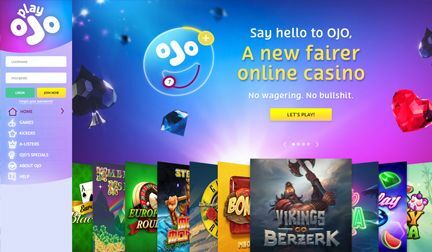 The games are streamed live to your computer, tablet or phone from a studio which is hosted by a real-life croupier, dealing real cards and spinning real balls. Live Dealers tables differentiate in quality immensely across the internet due to the software used, so we’ve really spent a lot of time on getting this comparison in the table below right. The majority of live dealer games are either streamed from a purpose-built dealer studio, or from a real bricks and mortar casino where you can see real-life players betting on the same games as you. 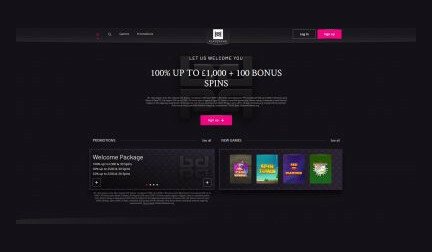 ROULETTE – On live roulette, you will only have a fixed time limit of 30 seconds to a minute to place your bets which differs from video roulette where you have as long as you like. Once the time limit is over the ball will be dropped and the camera will zoom in on the wheel to see where the ball finishes. 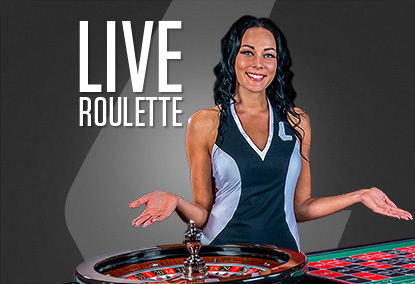 With live dealer roulette, you will have the choice of American roulette, and European roulette. 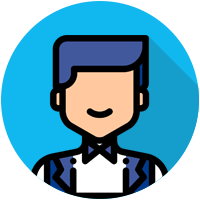 BLACKJACK – On live blackjack, you will be dealt big, oversized cards so you can easily see the cards through the live stream. There is a fixed time limit on your game, and you’ll traditionally be on a 7 seater table, like at a real brick and mortar casino, with up to 6 other players which can take some time to play, if it’s full. POKER – There are different types of poker games you’ll find on live dealer with Caribbean Stud, Casino Hold’em, and traditional Texas Hold’em all available. The oversized cards will be used for your convenience, but live dealer poker differs from traditional poker as you’ll be playing against the house, not other players. 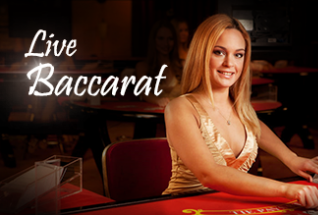 BACCARAT – Live baccarat is an easy game to play in real time as there are no bets from the dealer. Oversize cards are again used for so you can easily view your cards, and the game is basically the same as what you’d play on video baccarat except you have a fixed time limit, just like you do on blackjack and roulette. 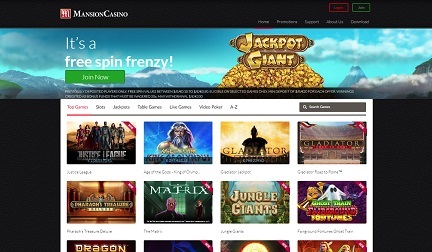 These days there are even more options to choose from with the blackjack variants, two ball roulette, and Dream Catcher Live to name but a few. 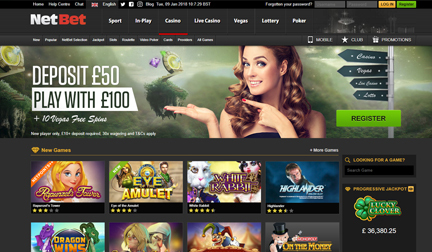 All the house edges, betting options and odds don’t differentiate on live casino from the other online versions. 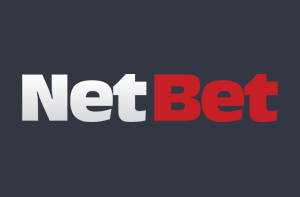 You can check the roulette, baccarat, poker and blackjack guides for more in-depth information. Casumo is a relative oldie, having been established in 2012. 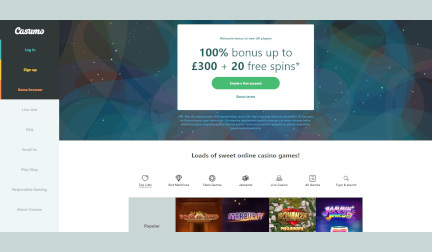 Read our review to find out about the 100% Bonus up to £300 + 20 Free Spins welcome offer! 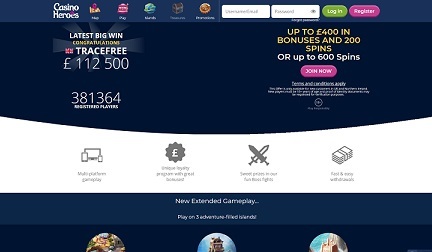 PlayGrand is an online casino for minimalists with a welcome bonus of 100% up to £1,000 and 100 Bonus Spins. Read our review for more! 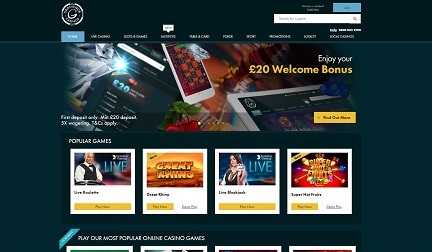 Grosvenor are well-known for their high-class land-based casino's which have been a feature of the British high street since 1970, but how does their online casino, which launched in 2007, stack up? The games on the live dealer tables are the most popular games that you’ll find in a bricks and mortar casino. This is because the live dealer tables are simulating the experience of being in a real casino. 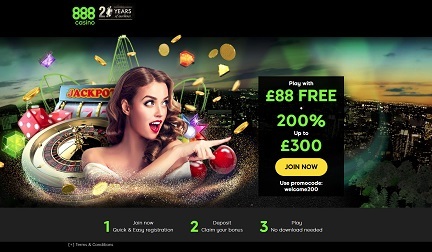 Most of the live dealer games you'll find allow you chat with the croupier as you play. This gives a much more authentic feel to the game creates a more personable experience, much like you would get in a real-life casino.